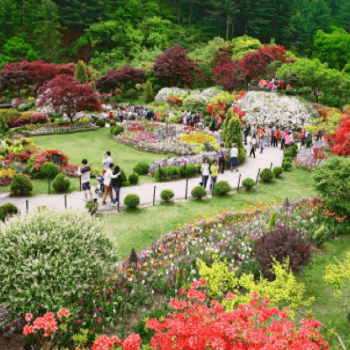 The Garden of Morning Calm, outside Korea, is a botanical garden that is home to thousands of colorful flower and tree species. Each spring there’s a celebration when everything is blooming. 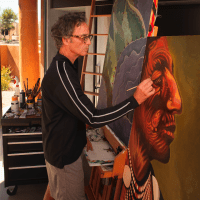 Come seeing the plants and enjoy cultural events and exhibitions.